The Hairy Jerry cocktail recipe couldn’t be simpler. If you get frustrated with complicated cocktails and tricky mixing and serving instructions, this is the cocktail for you. 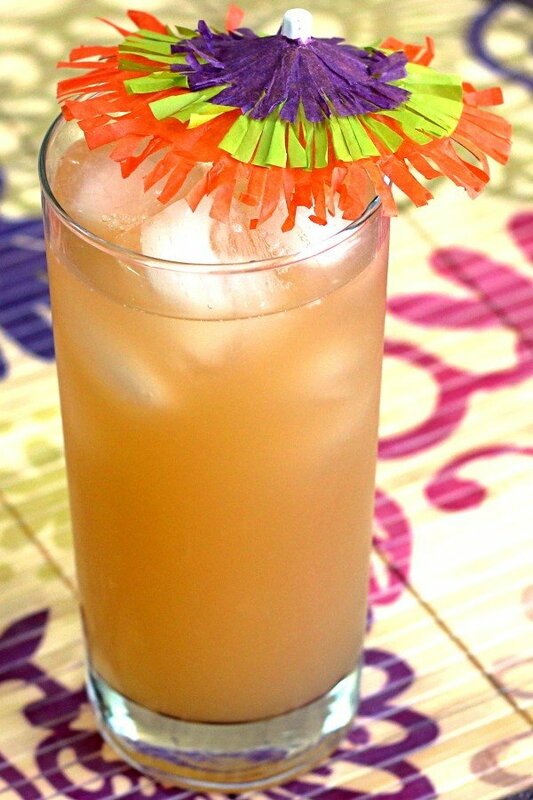 It has just two ingredients – papaya juice and rum – and they are both delicious, so you can’t possibly go wrong. Try a Hairy Jerry when you’re wanting fruit juice, but you’re tired of the standards like orange and pineapple juice. Papaya is mellow, but still stimulating to the taste buds. Fill a glass with ice cubes. 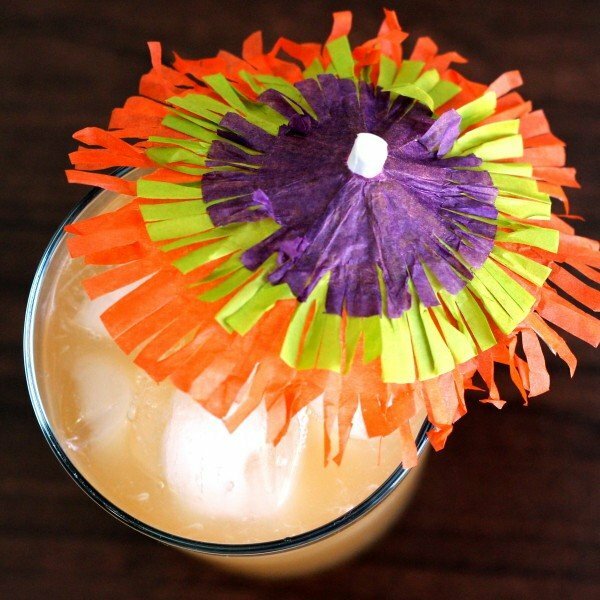 Pour in the dark rum, then fill to the top with papaya juice.